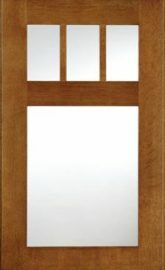 Stiles and rails are solid wood with mortise and tenon assembly. 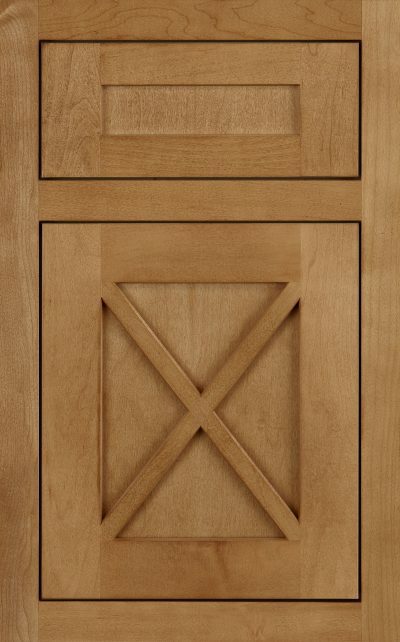 Center panels are flat veneered design. 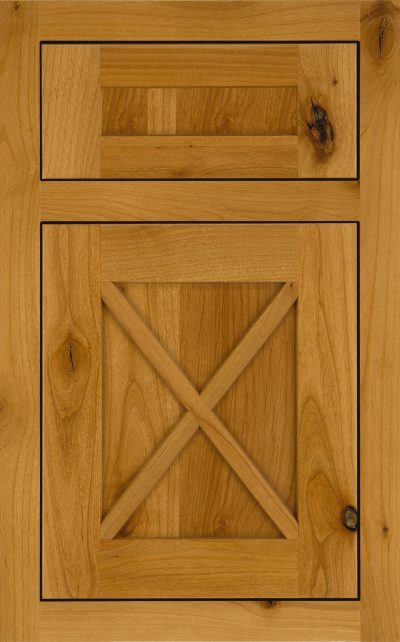 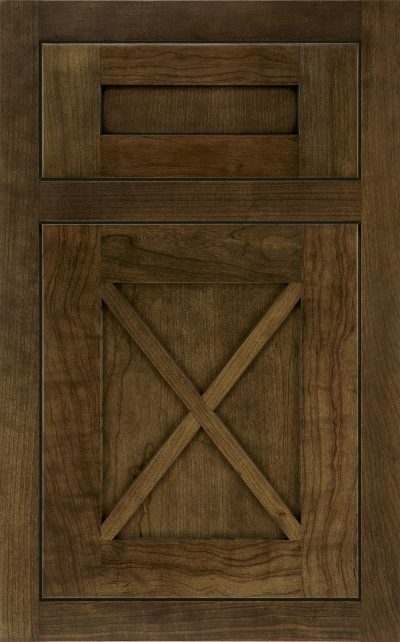 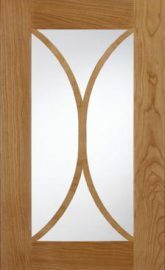 Center panels of doors have decorative center mullion grid in an X pattern. 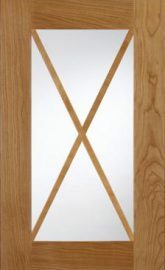 NOTE: some door sizes may not receive the X grid. 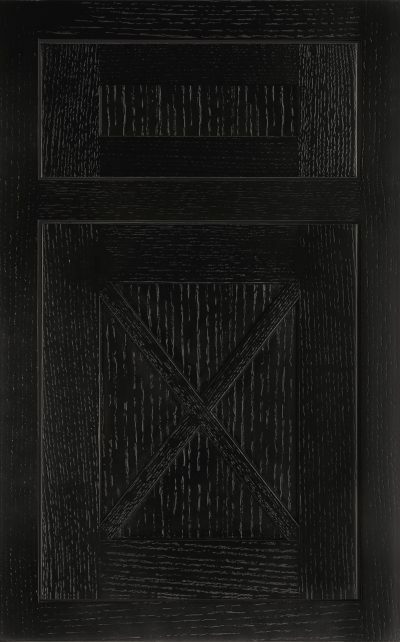 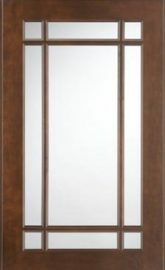 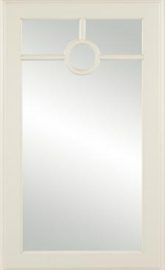 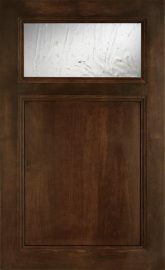 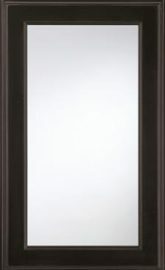 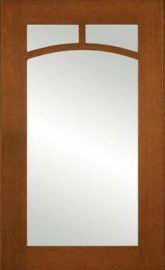 NOTE: When ordering this door style in a glaze and highlight finish, center panel of door will not receive glaze hang-up; center panel is finished separately from door frame due to decorative center mullion grid. 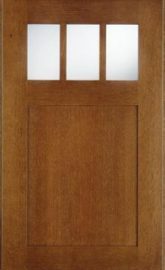 It is recommended to order a sample door for proper representation of this door style/finish combination.